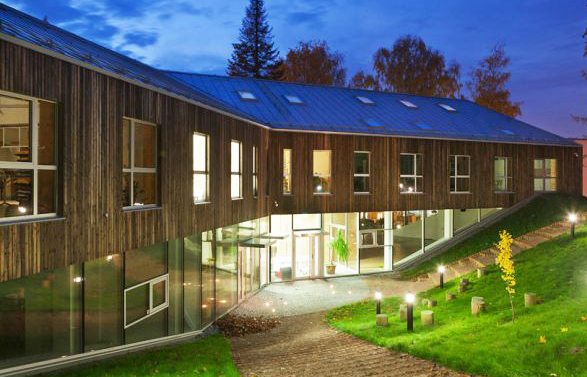 Head Janika Ruusmaa: Environmentally friendly and local materials were used in Tartu Nature House building. Werrowool cellulose insulation was the logical choice - in addition to the warm ceilings and exterior walls we needed it for soundproofing walls between classrooms. Three years later, we can say, we are satisfied with the choice! We have a permanent exhibition "Transparent nature house” about materials and the technologies used in our building.